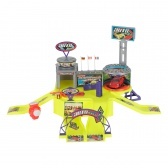 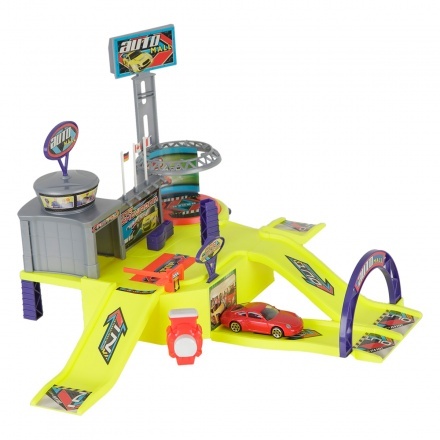 Add to your boy's fun time as you get him this vehicle play set. 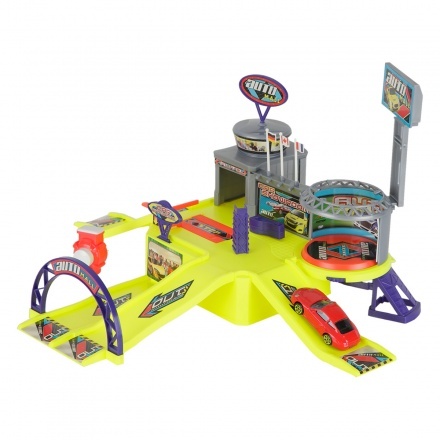 It features an attractive mall designed track that adds to its functioning. 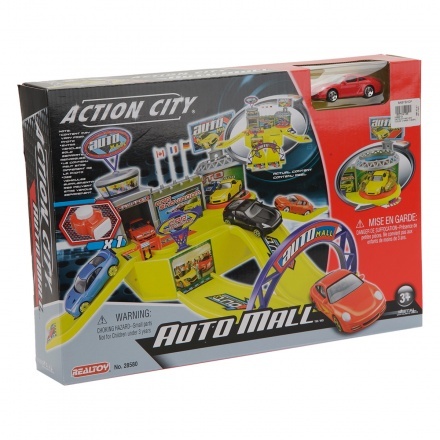 With one toy car and launcher, play experience is elevated.